Spring has sprung (!) and what better time to talk about cleaning, especially as it pertains to our faces and in choosing a gentle facial cleanser to suit your needs. We may be seeing more sunshine, but cooler temperatures and lower humidity still, may dictate the use of more gentle products in your skin care routine. In this post we’re looking at different types of cleansers to help you determine if a more gentle facial cleanser is what your skin will benefit from this season. Cleansing is an essential part of an effective skin care regimen because it helps to remove dirt, oil and make-up and preps the skin to absorb treatments applied afterwards. Clean Hands. This helps ensure that you don’t introduce more dirt or bacteria to your face. Use Lukewarm Water: Hot water can dry or irritate your skin and cold water is not very effective at helping to loosen dirt or oil. Rinse Well. This helps to ensure you remove all traces of cleanser. You can also finish off with a warm washcloth, if that’s your preference. Pat Dry. Use a clean towel and be gentle. There’s no need to get every drop of moisture off. While the jury is still out on how often to cleanse, many agree that once or twice a day is best for most people. An evening cleanse before bed is necessary to remove, dirt and make-up but a morning cleanse can be skipped if your skin is dry and/or sensitive. If you wake with oily skin, you may with to do a morning cleanse as well. Cream. Creams are generally the most moisturizing type of cleanser and ideal for dry, normal and sensitive skin. 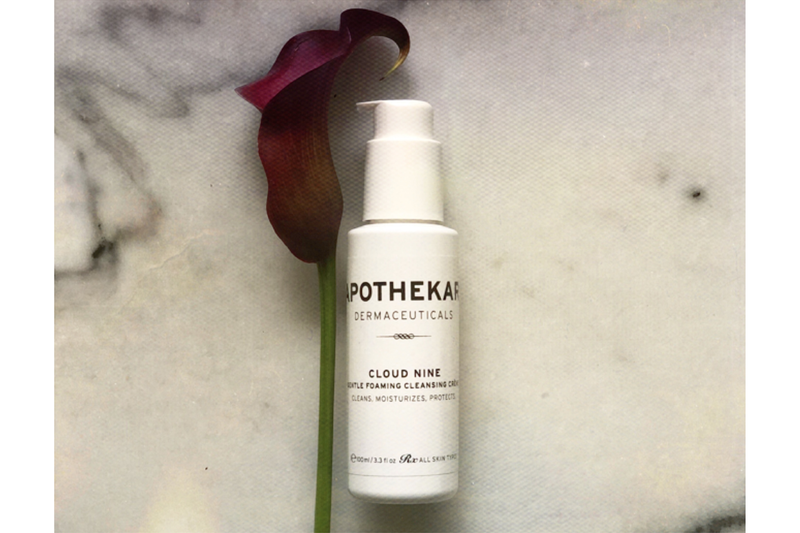 Apothekari Cloud Nine Foaming Cleansing Crème is an example of a cream cleanser. Gel. Lighter in texture than most other types of cleansers, gels often foam and may contain actives such as alpha hydroxy acids (AHAs) or salicylic acid. Apothekari AHA-Mazing Clean Gel contains alpha hydroxy acids to exfoliate and clean without stripping away natural oils. Cleansing Oil or Balm. Cleansing oils (liquid) and balms (solid) work as ‘magnets’ to attract impurities like dirt and oil away from skin. They are often used as a first step in the ‘double cleansing’ method. Micellar. Water-based and non-soap, micellar cleansers are made up of tiny molecules (micelles) that attract dirt and debris without disturbing the skin’s natural oils. They make excellent make-up removers. Powders. Powders are a dry mixture of oil-absorbing and exfoliating granules. They are designed to be mixed with water to cleanse and exfoliate. All cleansers help to remove dirt and oil with the difference being in HOW they achieve that. Creams, oils and balms tend to be suitable for normal to dry skin. Gels and powders are great for combination and oilier skin while micellar cleansers generally can be tolerated well by all skin types. For many of us, the lower temperatures and lower humidity associated with winter and spring may lead to drier skin so for this reason, a gentle facial cleanser may be a good choice at now (and year round). 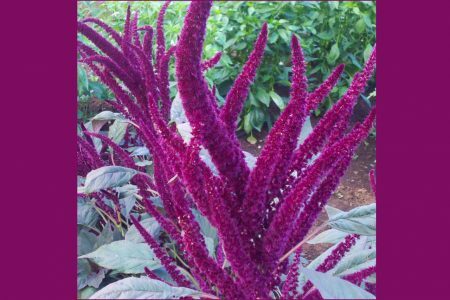 Apothekari Cloud Nine Foaming Cleansing Crème is a mild and moisturizing cleanser that contains a natural mild foaming peptide derived from organic amaranth. It also contains antioxidant and anti-inflammatory ingredients to not only clean, but also moisturize and protect skin. Suitable for all skin types, including sensitive skin and individuals with rosacea, we love how it foams and cleans without stripping skin. It’s our go-to cleanser during the cooler months of the year.